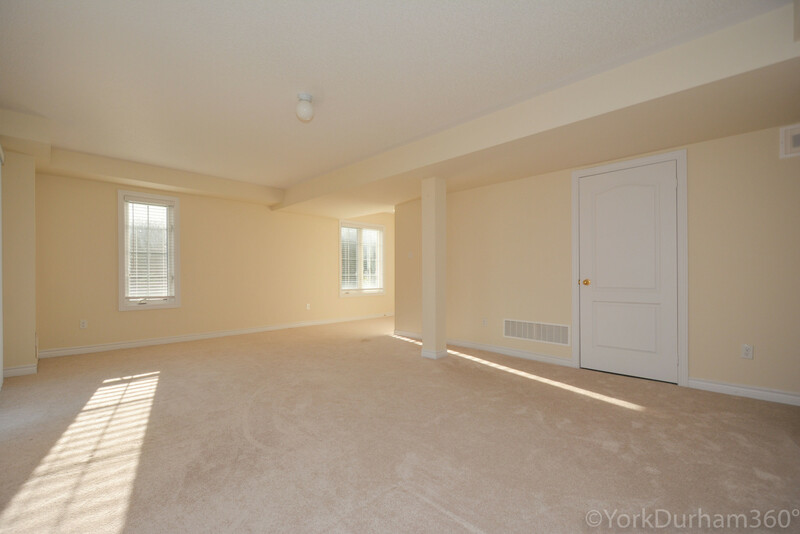 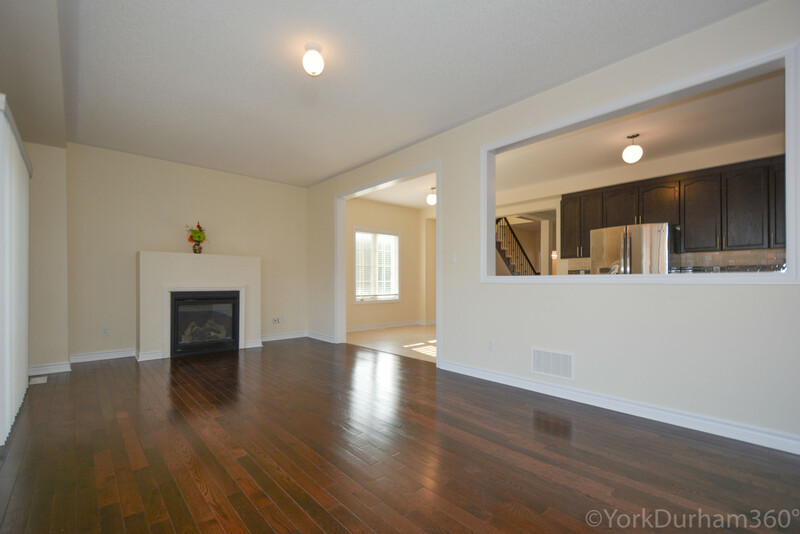 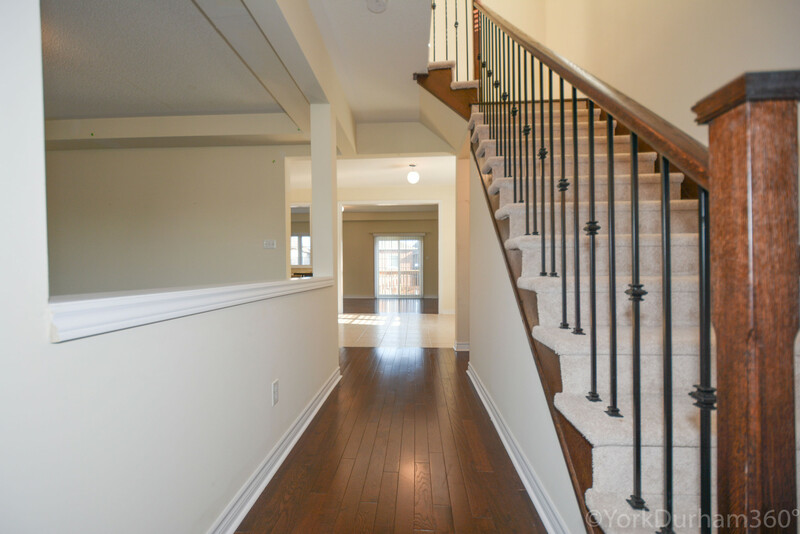 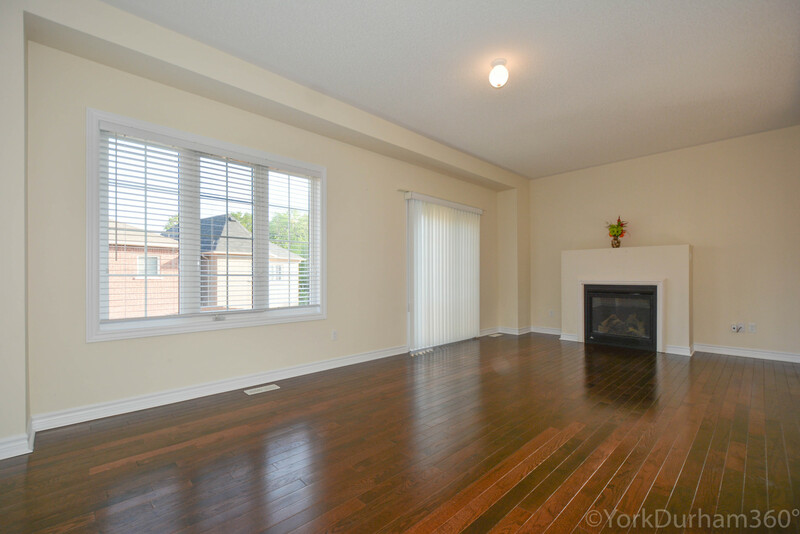 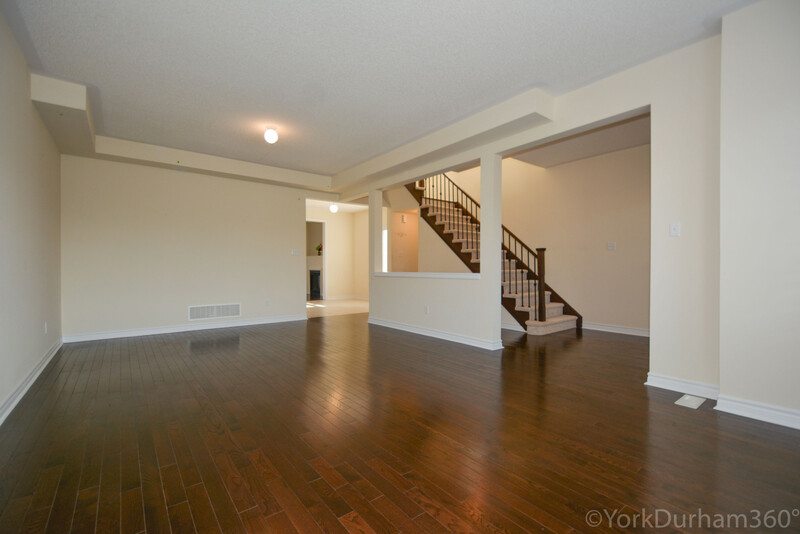 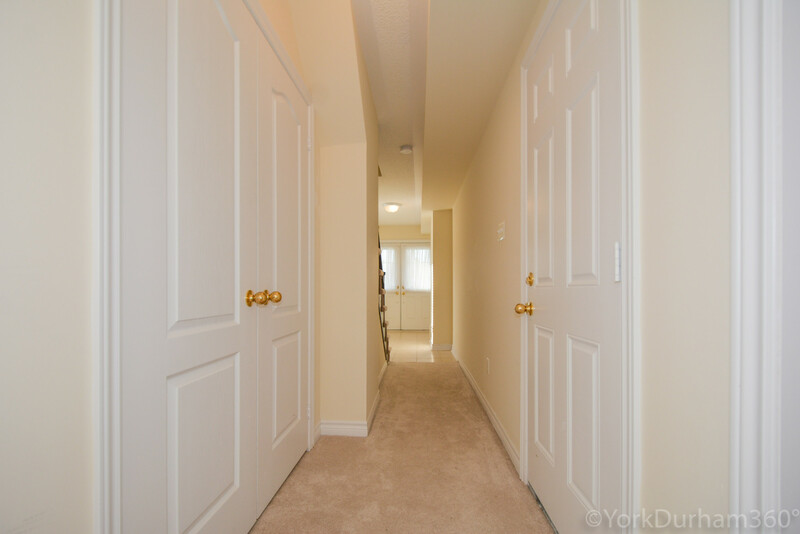 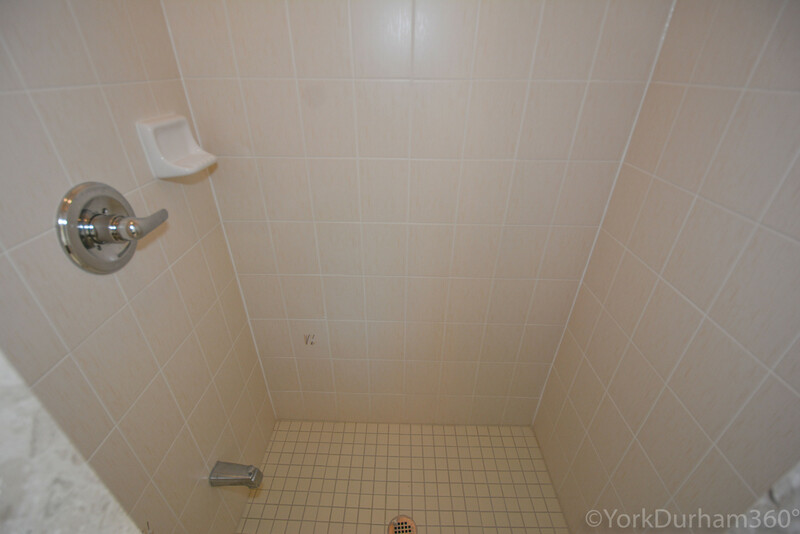 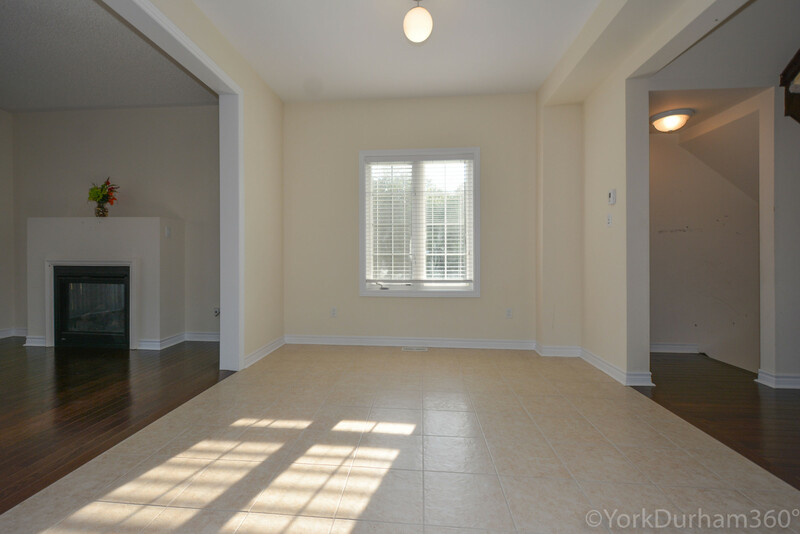 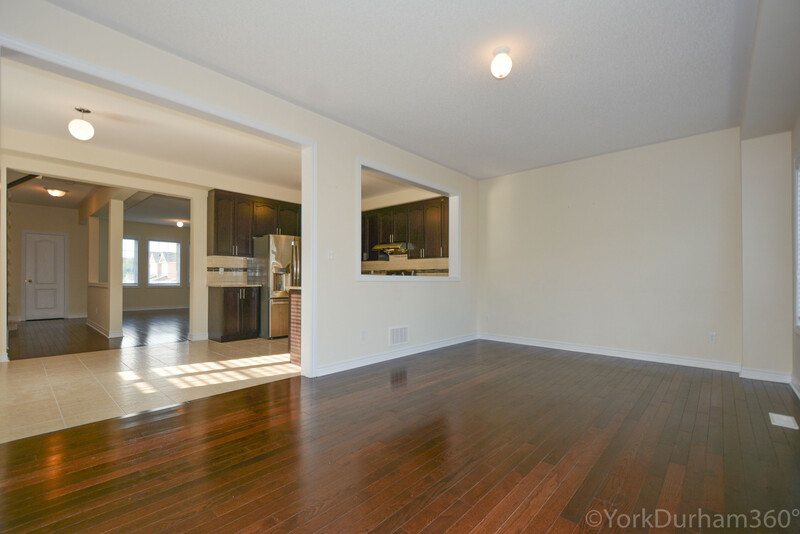 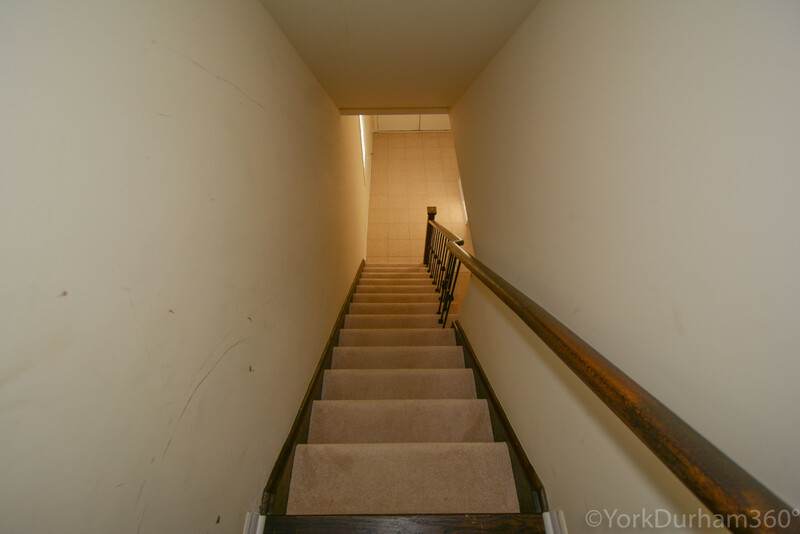 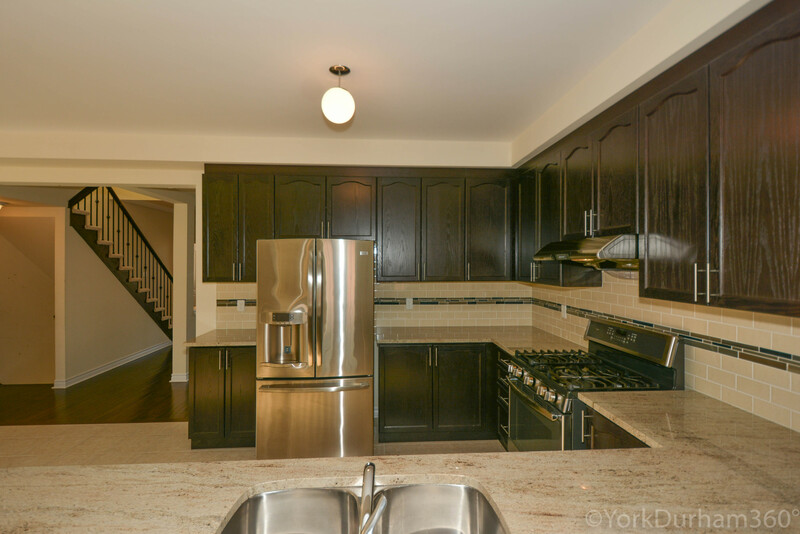 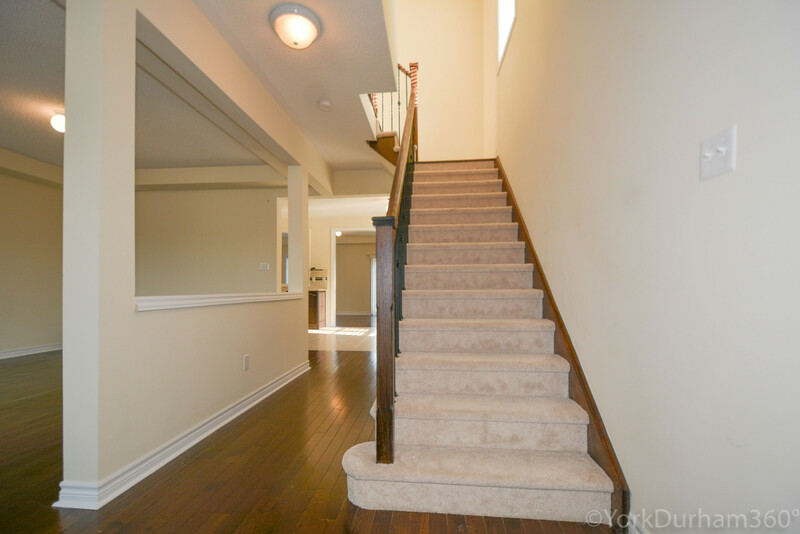 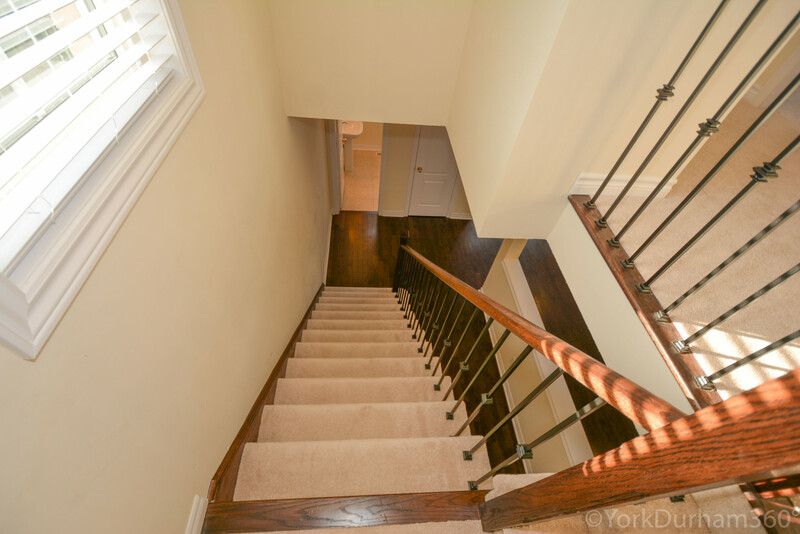 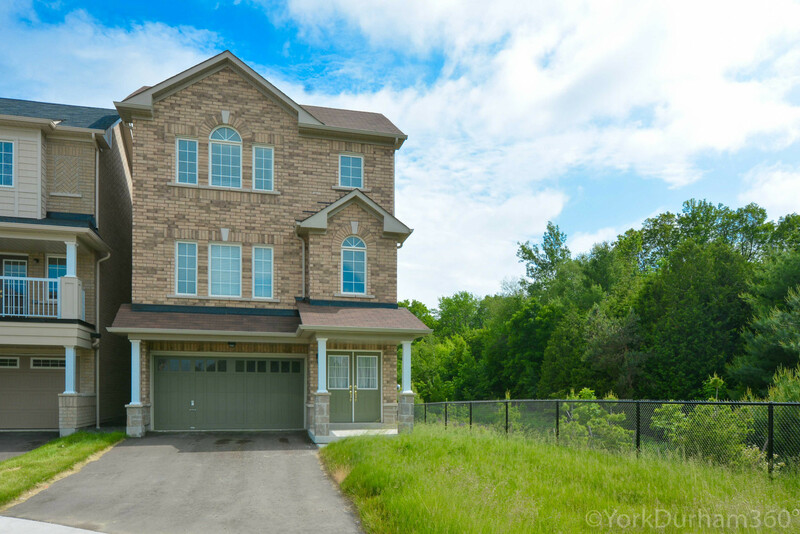 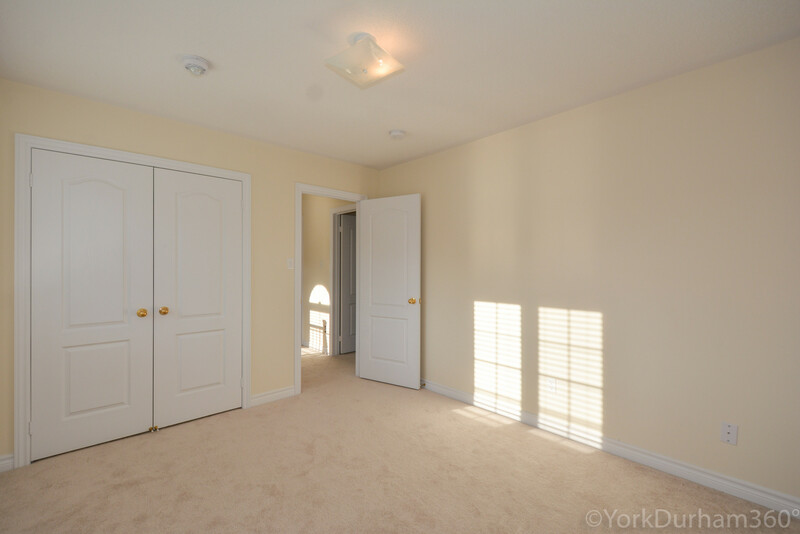 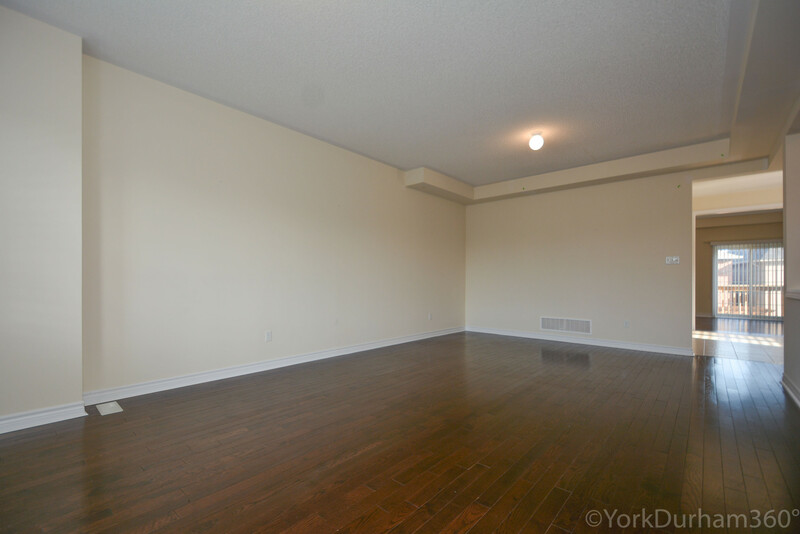 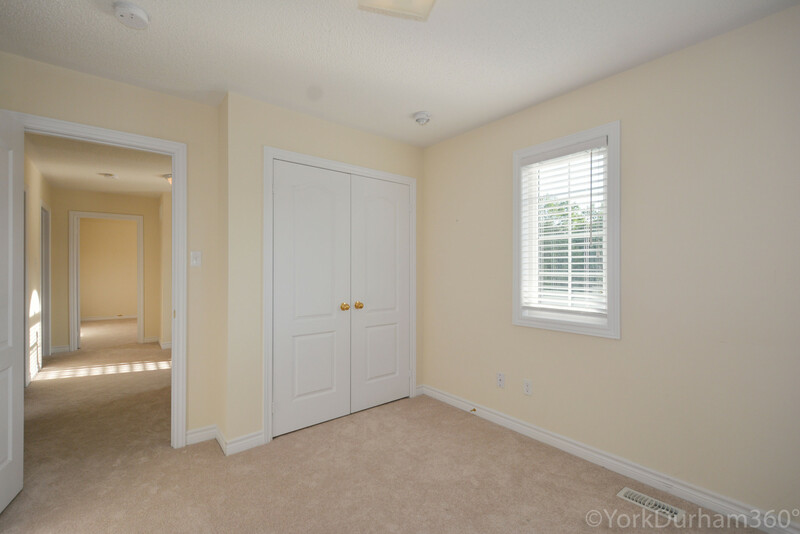 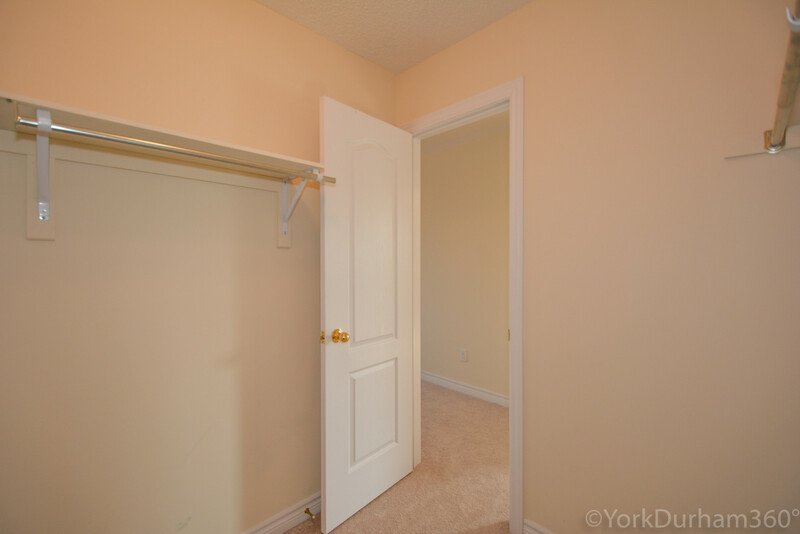 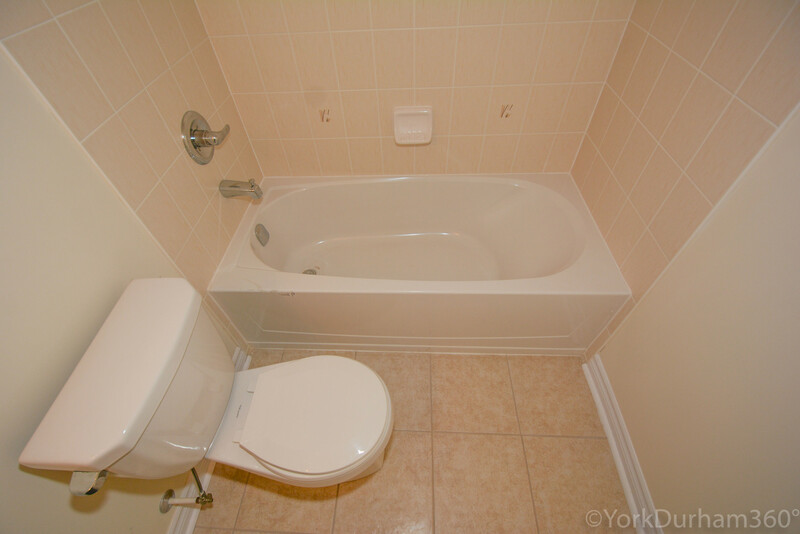 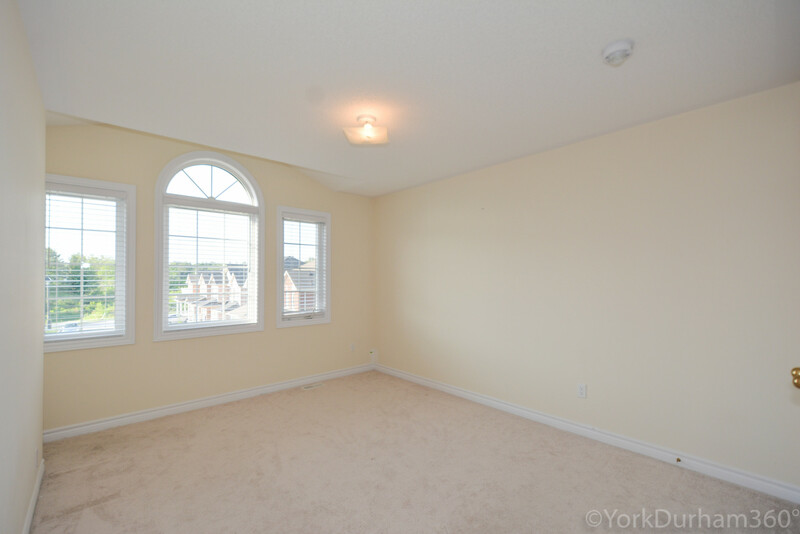 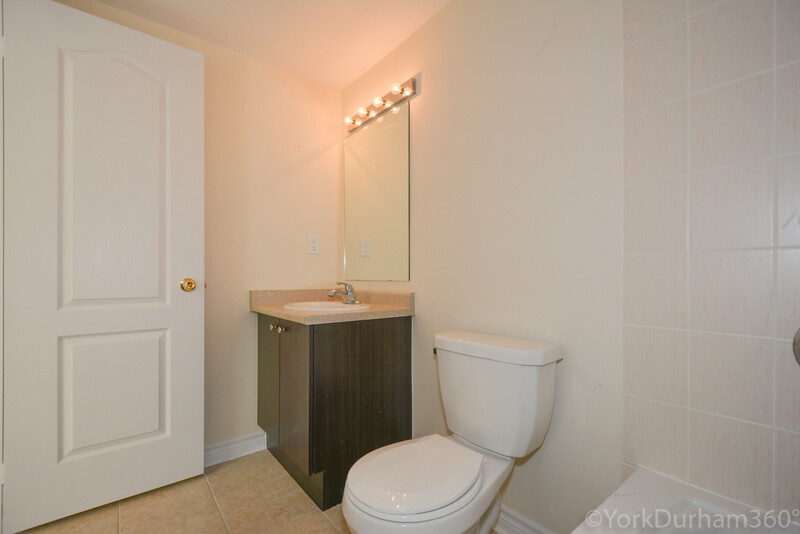 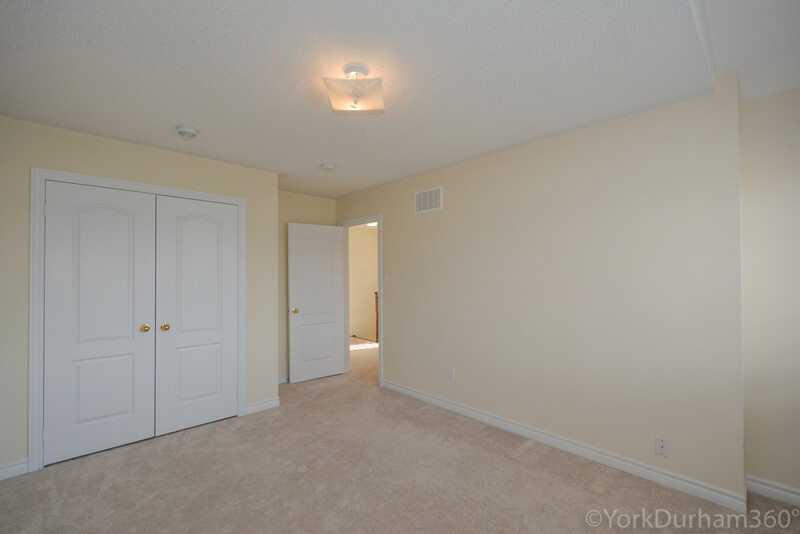 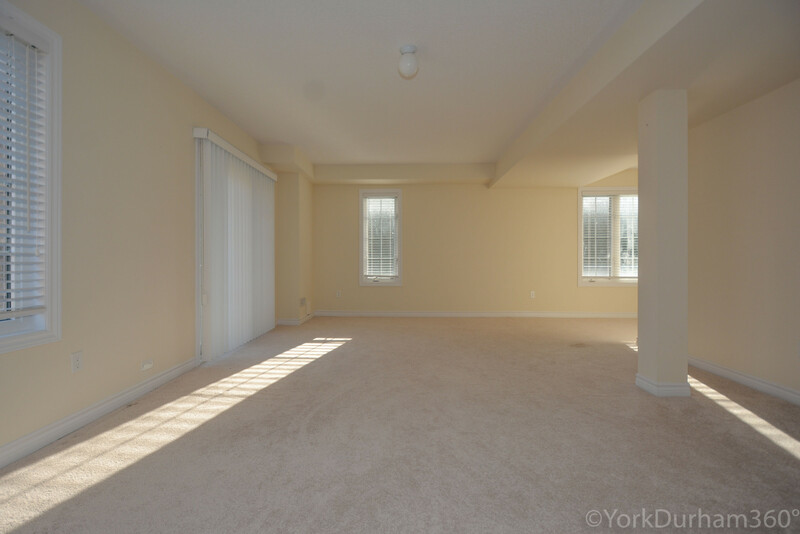 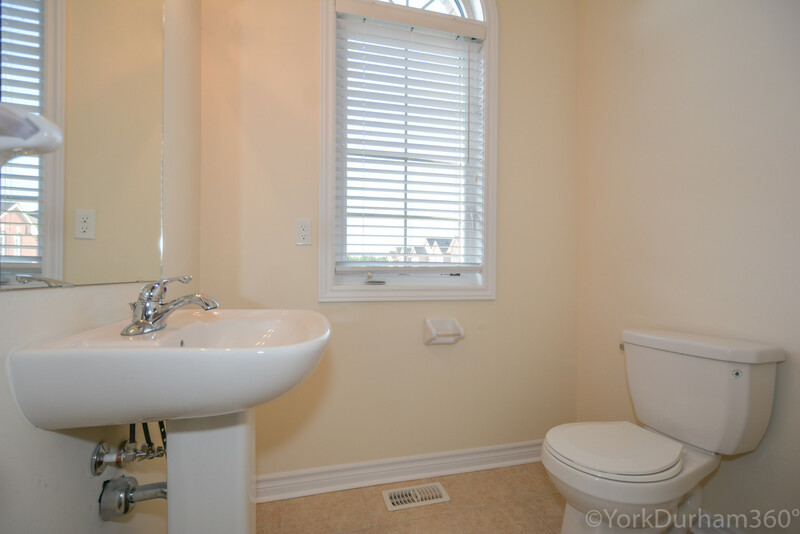 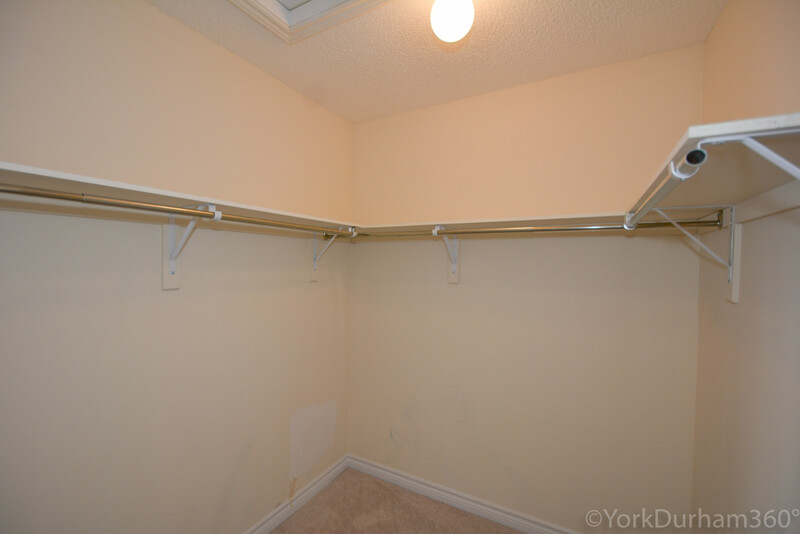 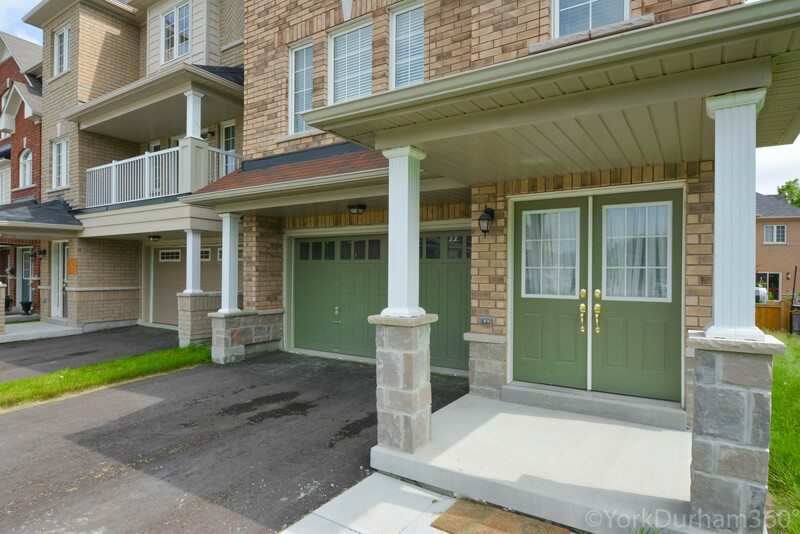 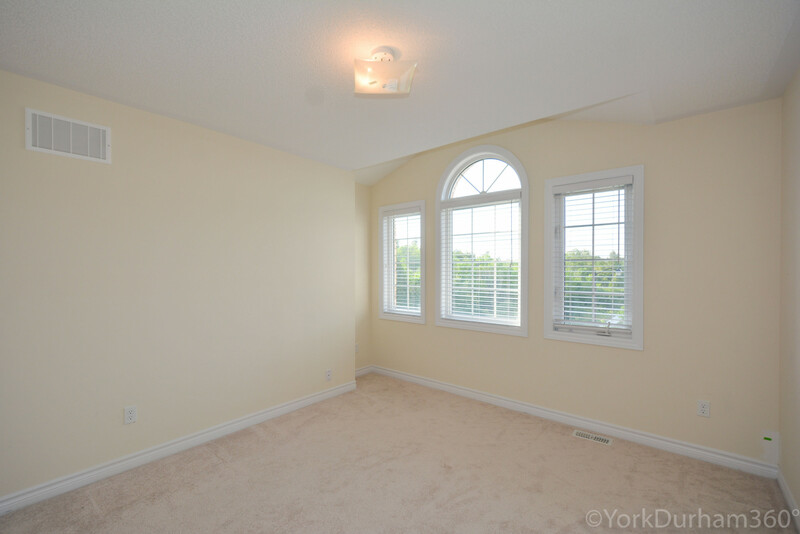 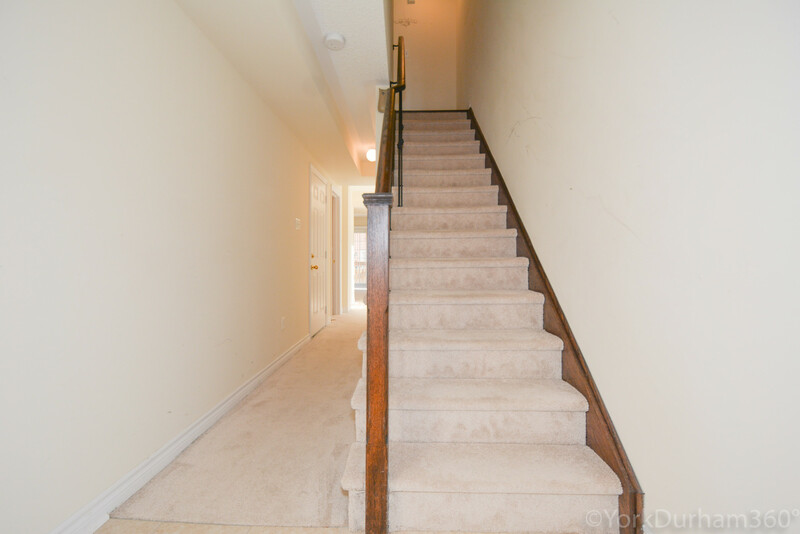 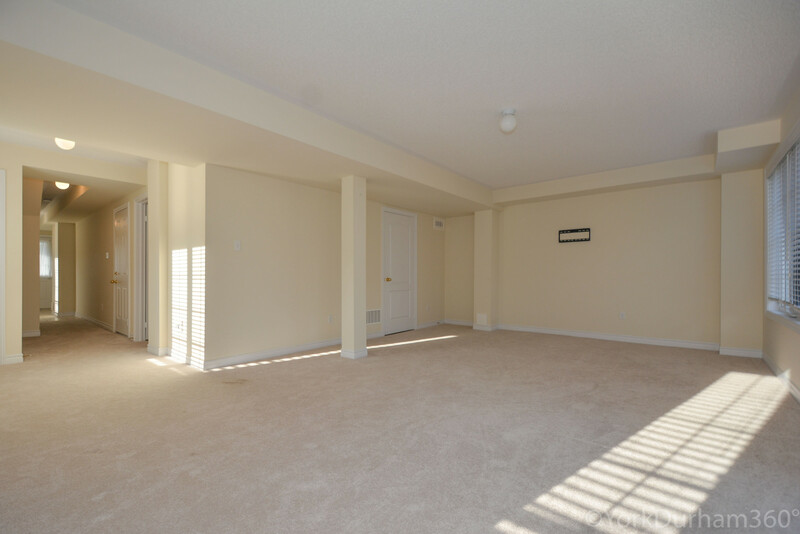 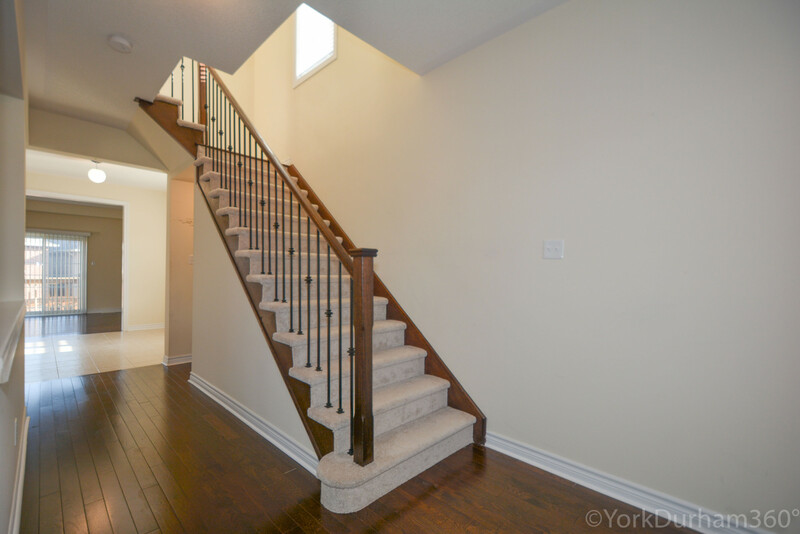 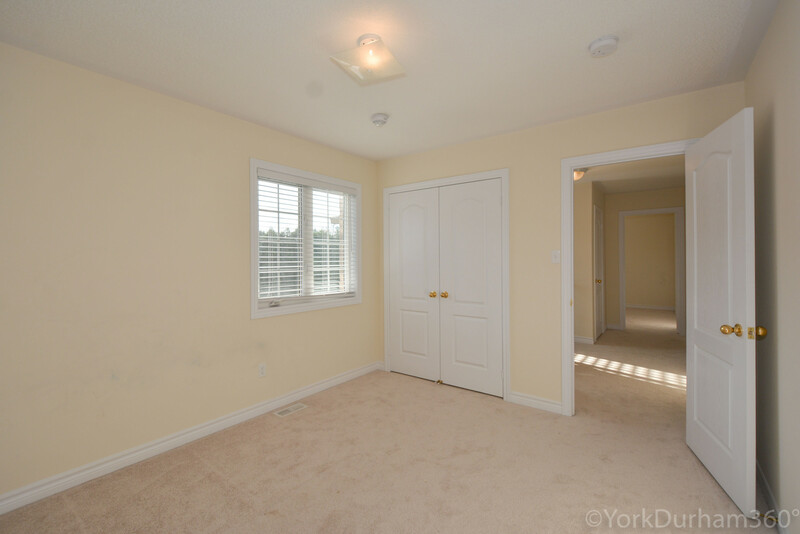 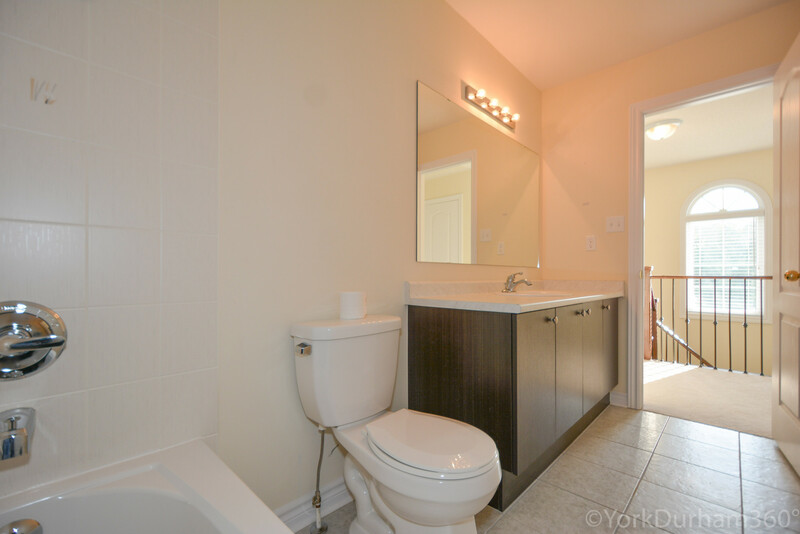 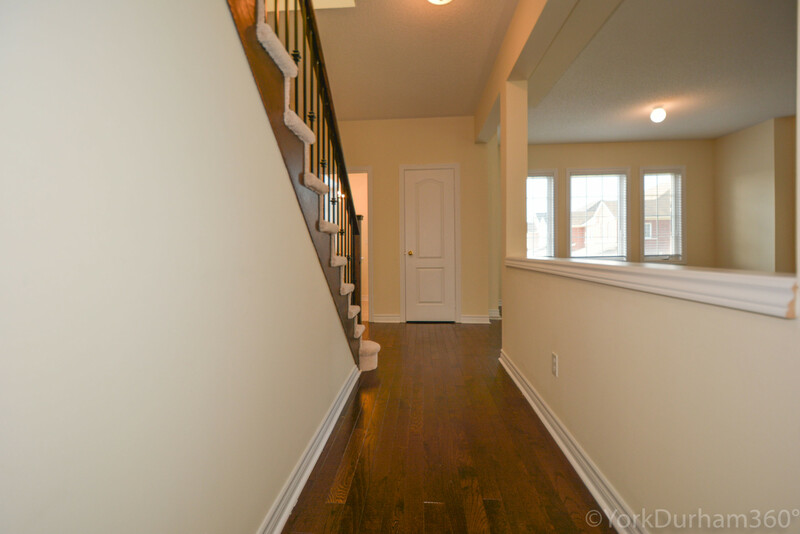 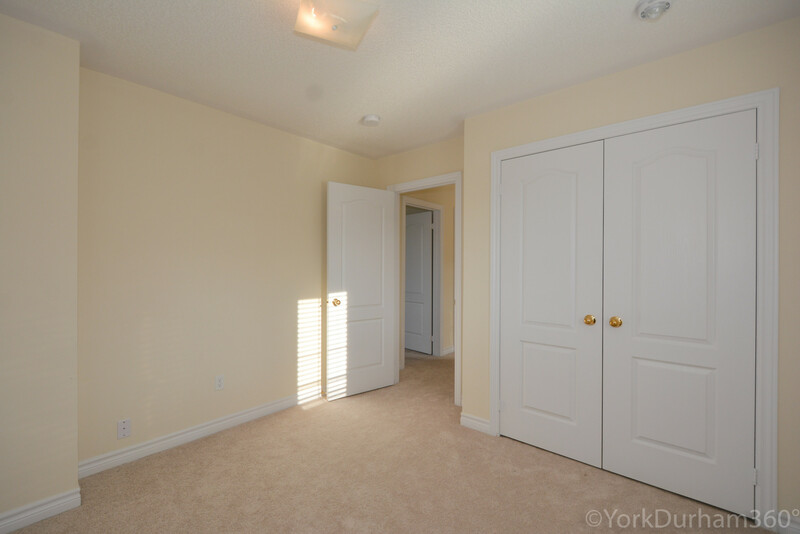 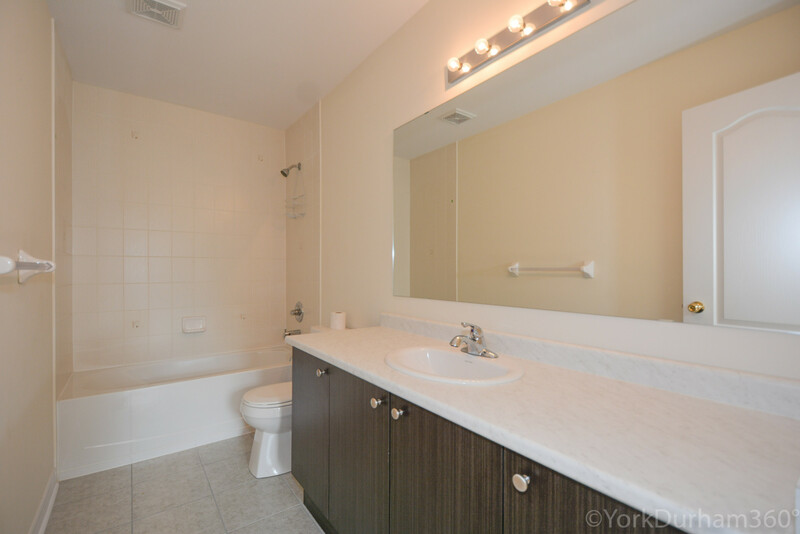 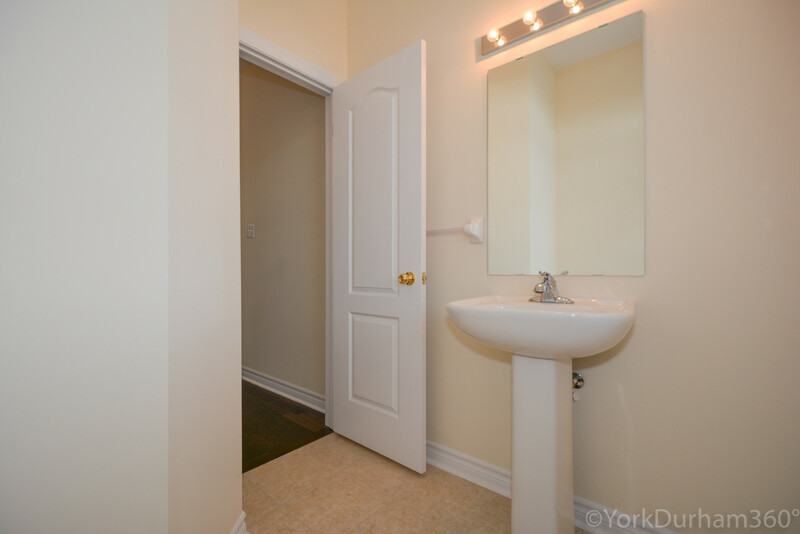 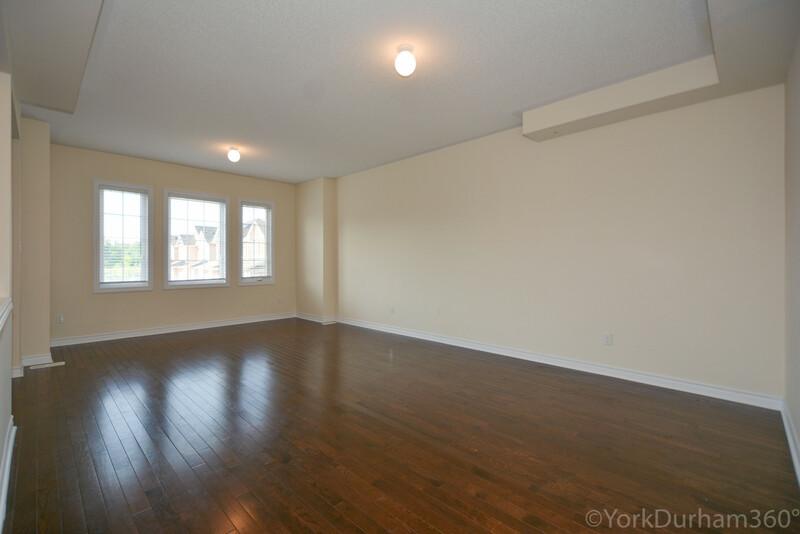 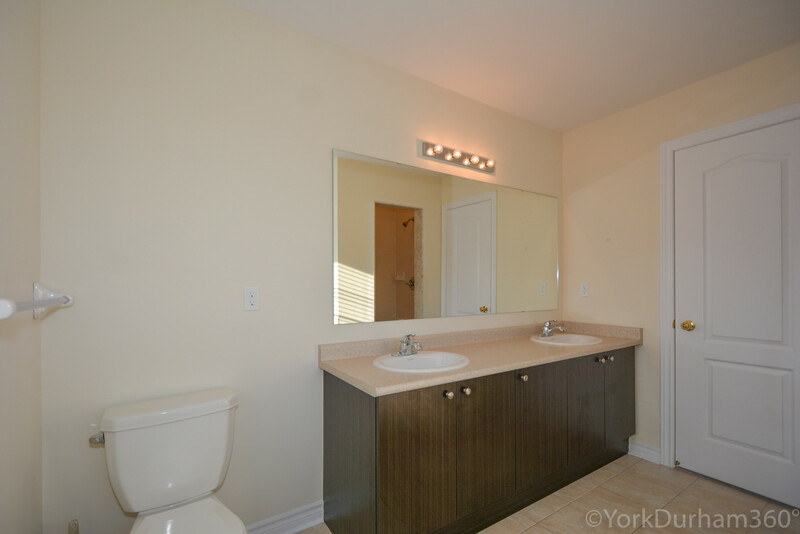 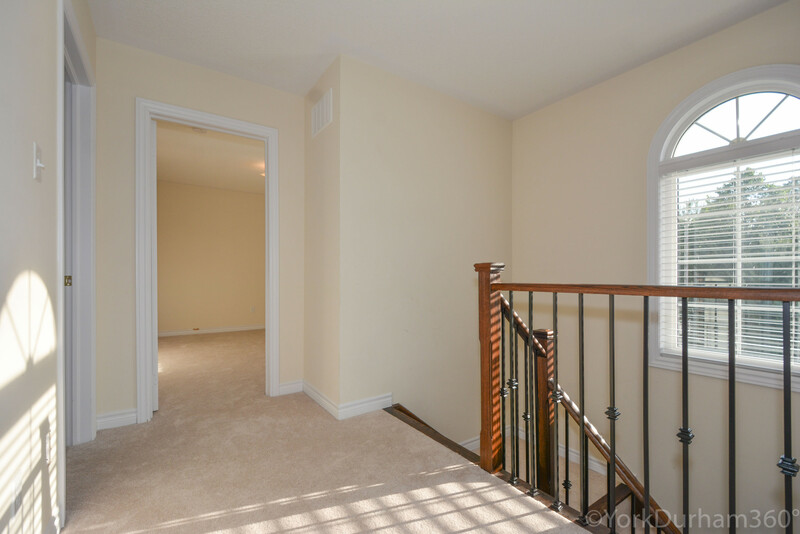 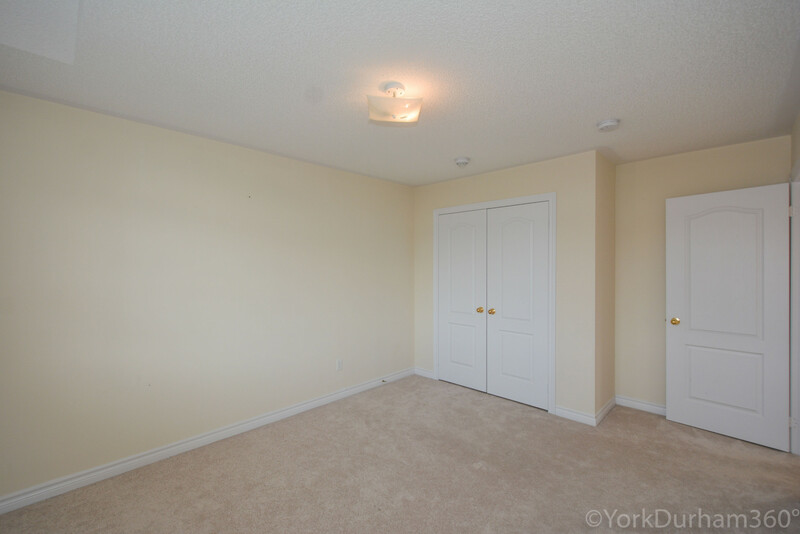 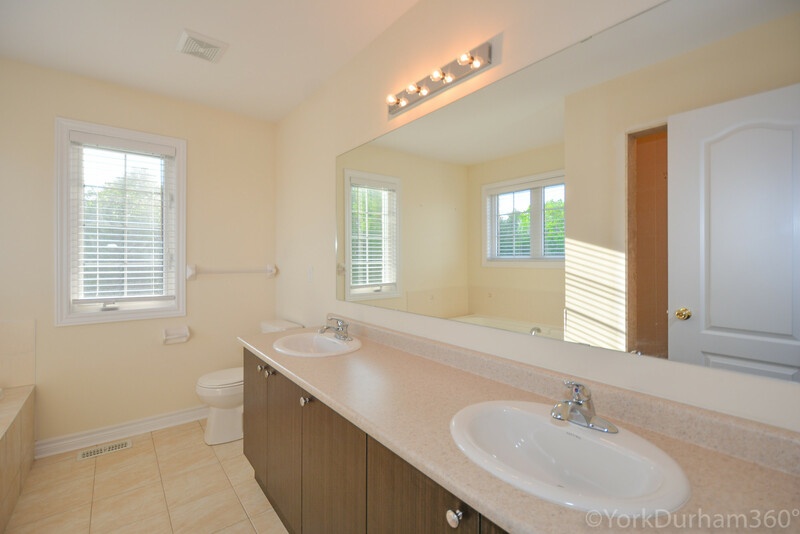 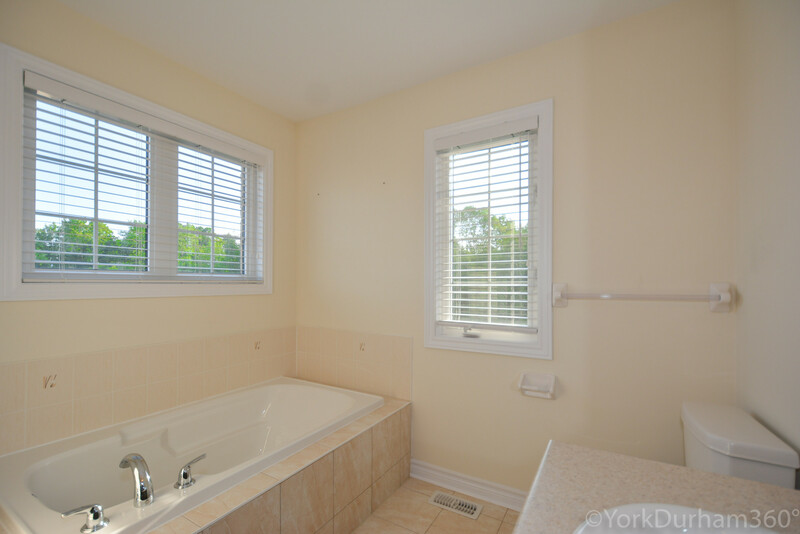 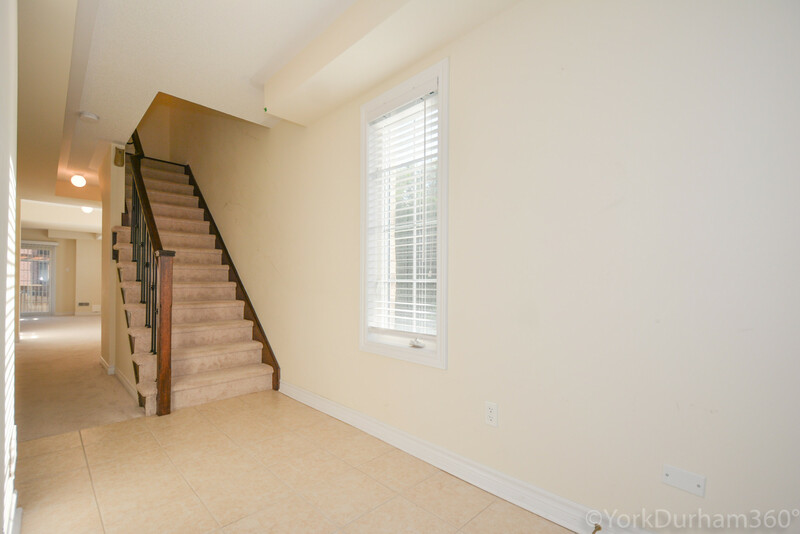 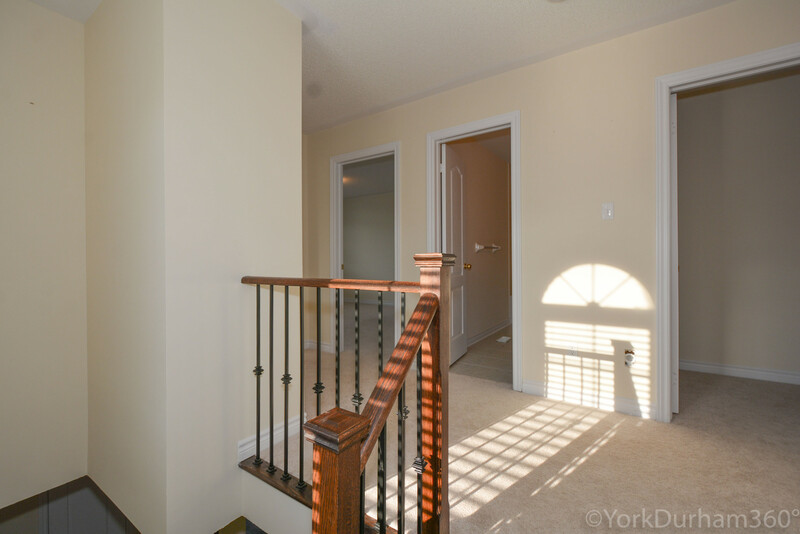 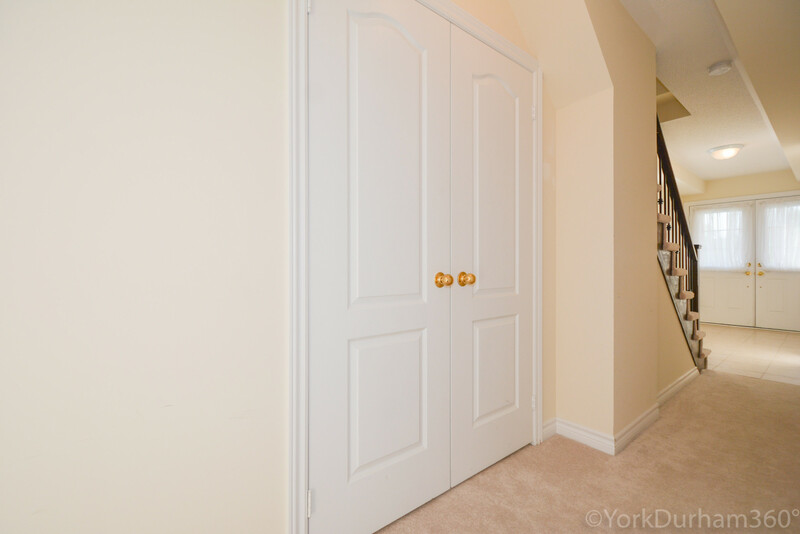 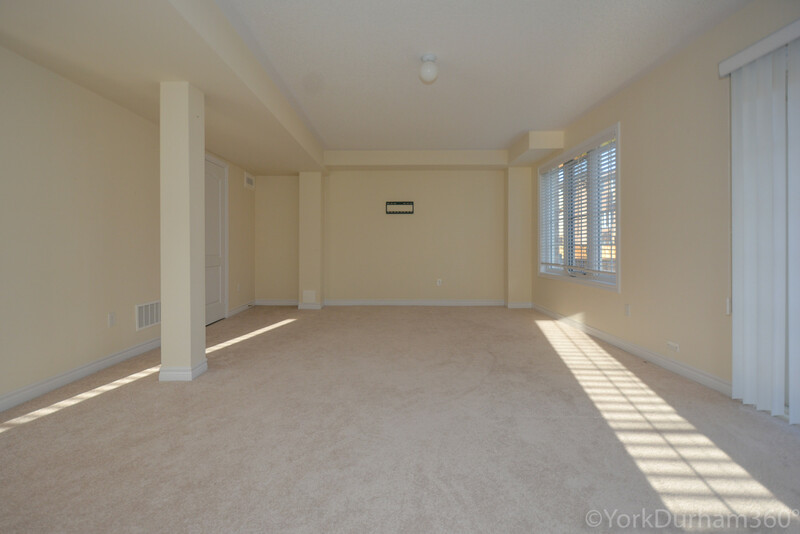 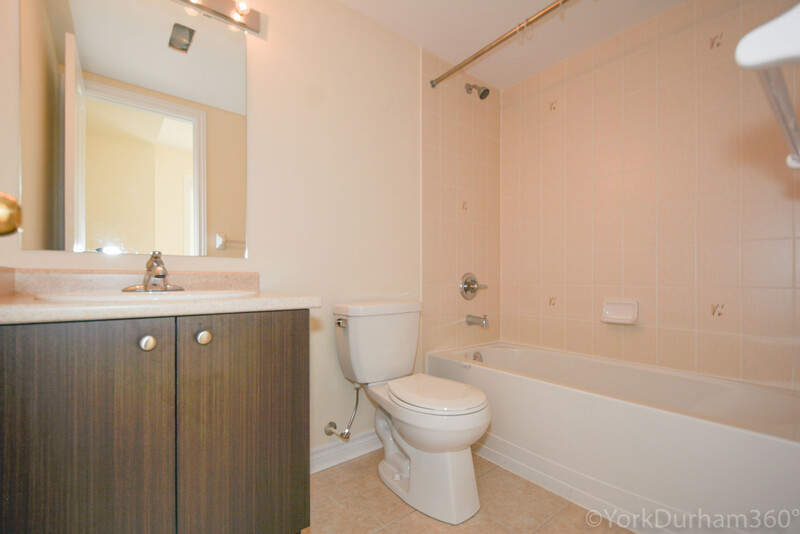 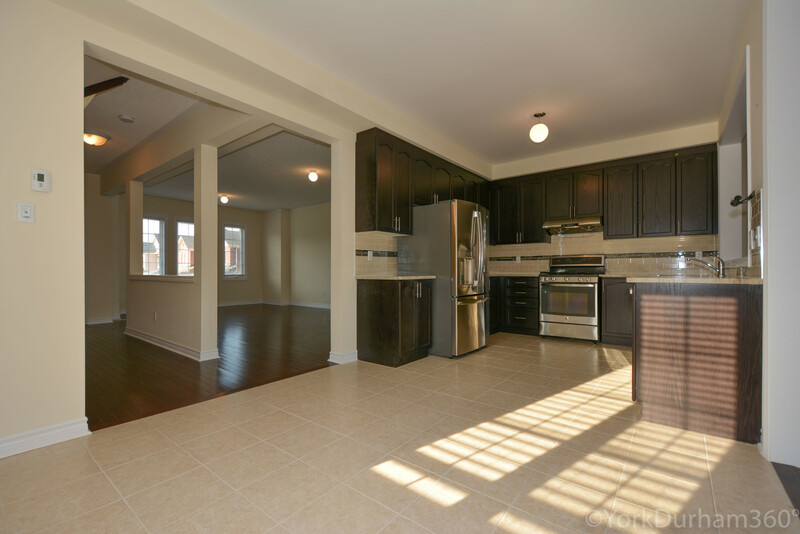 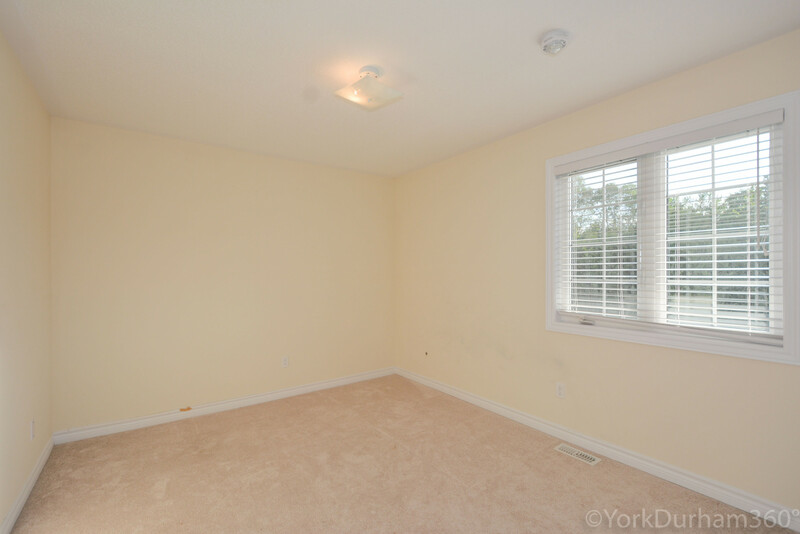 This Family Home Home Sits On One Of The Largest Lots Backing Onto Ravine. 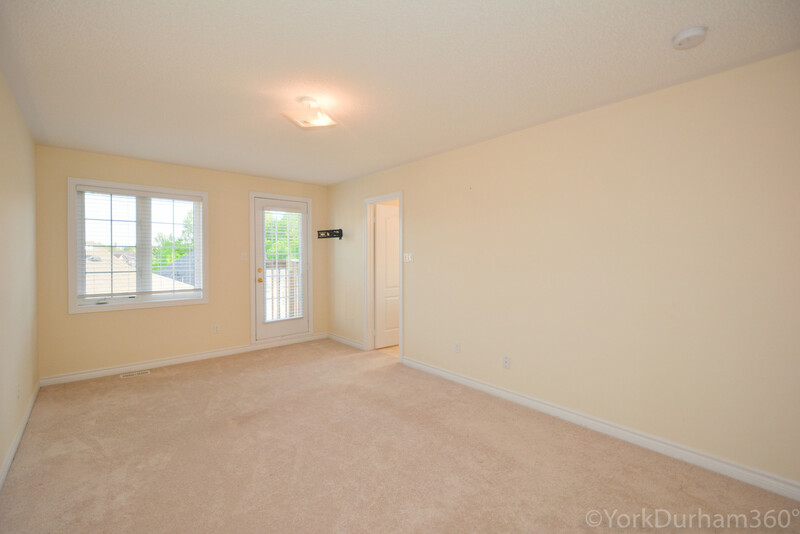 The Deep Lot Affords A Family Lots of Space in The Fully Fenced Backyard For Fun And Activities. 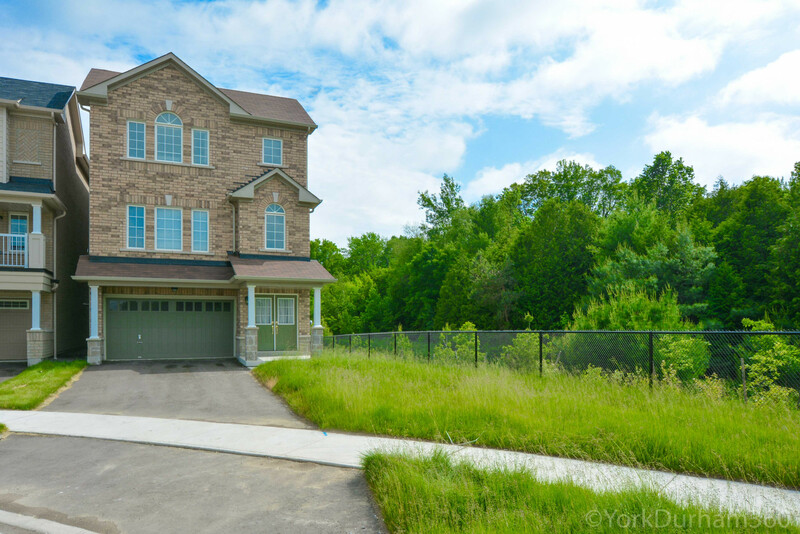 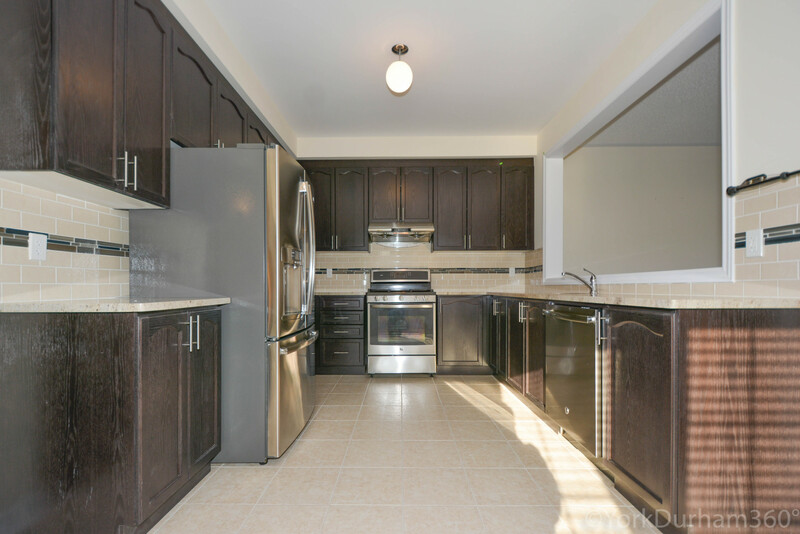 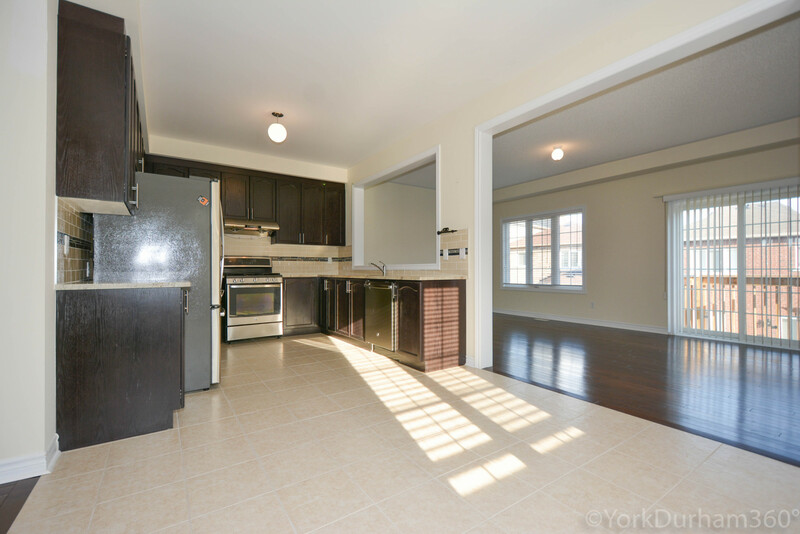 Newly Built With Features Such High Ceilings, Large Kitchen With Granite Counters and Stainless Steel Built-In Appliances, Hardwood Floors, Large Windows Lends Itself Well To A Growing Family. 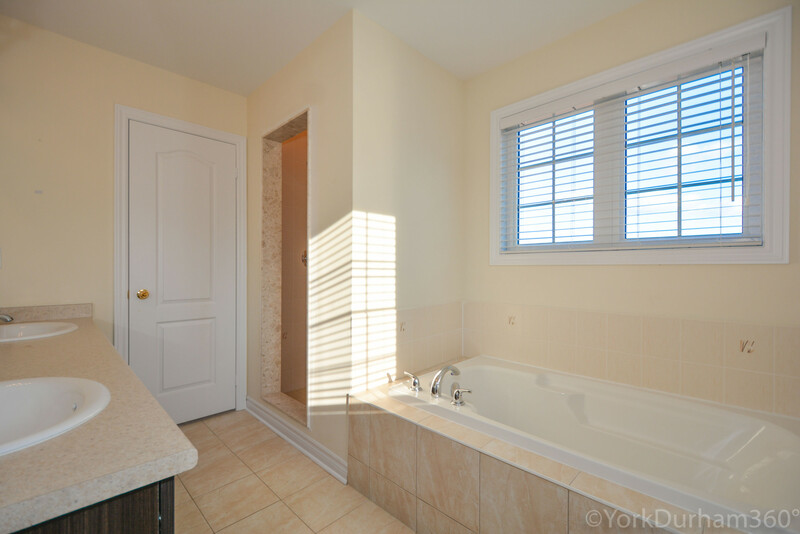 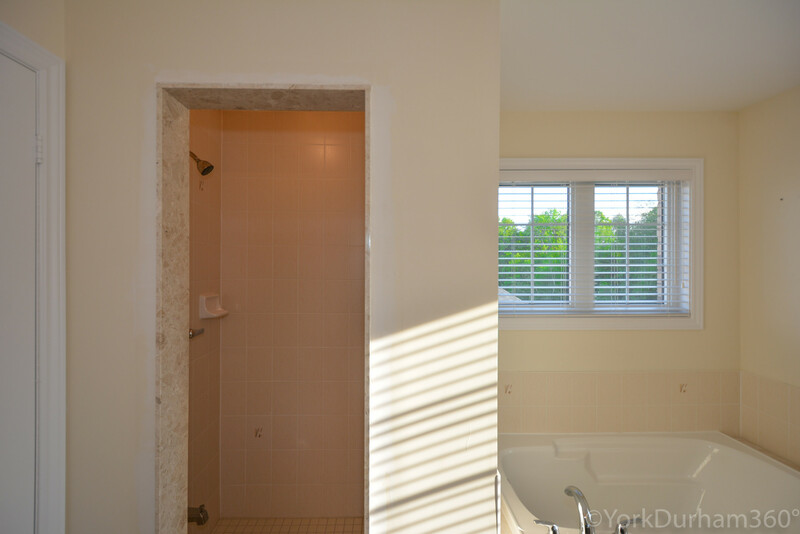 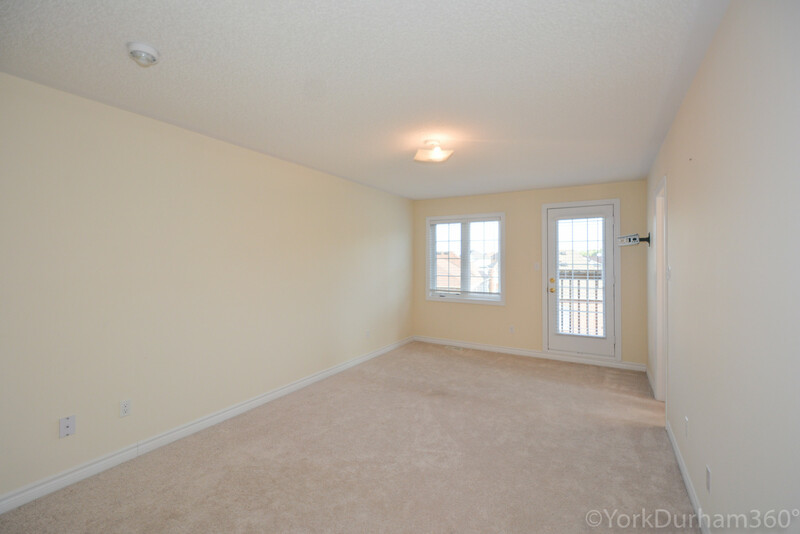 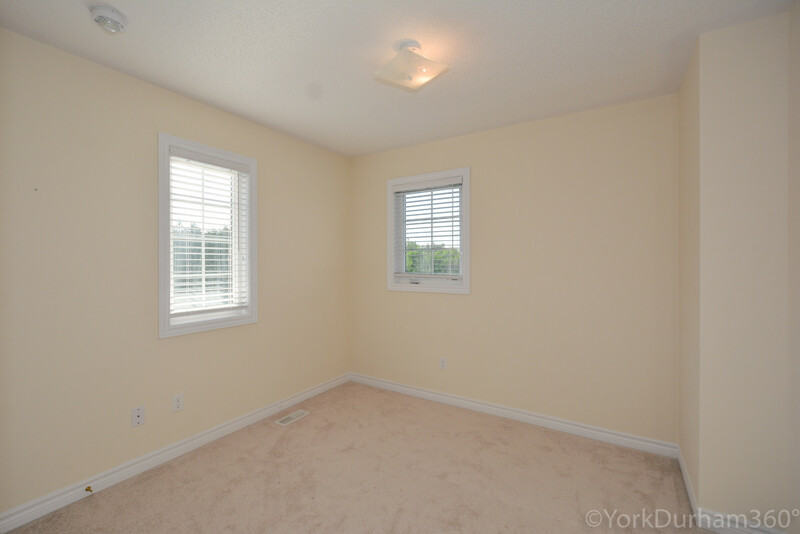 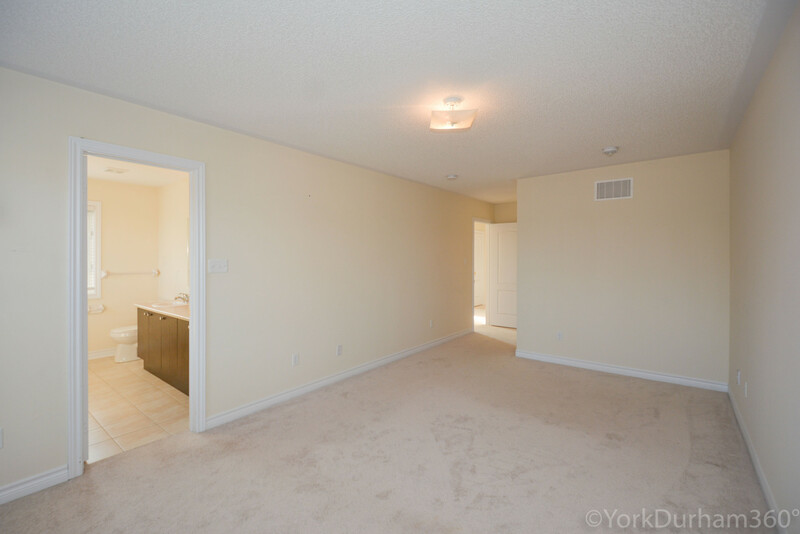 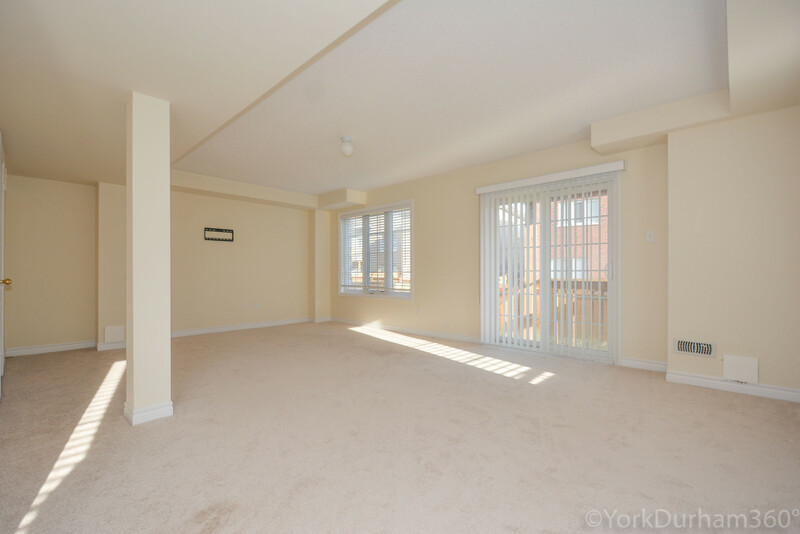 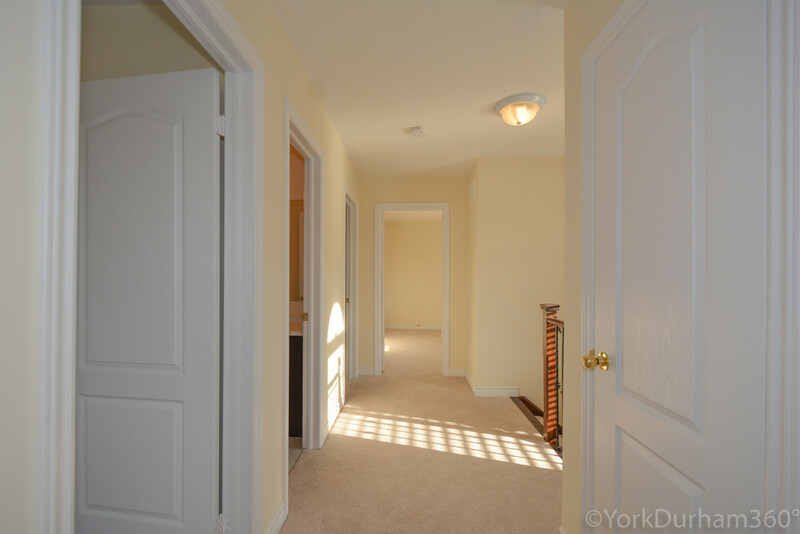 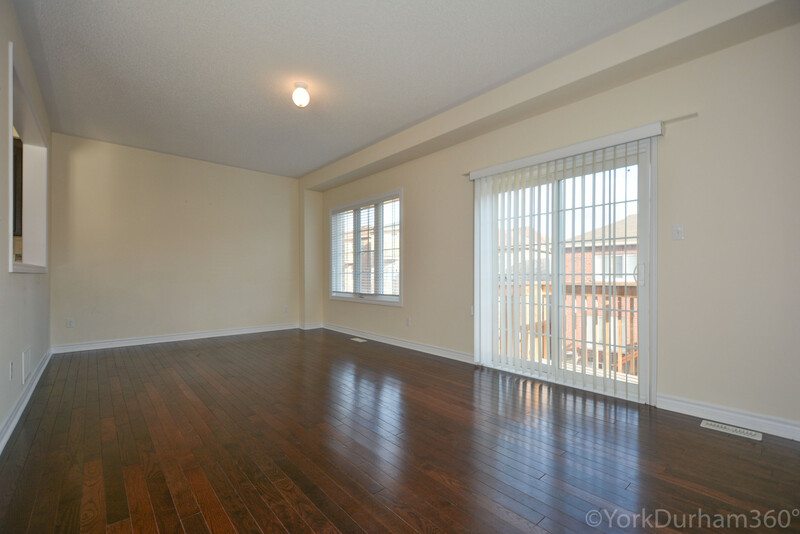 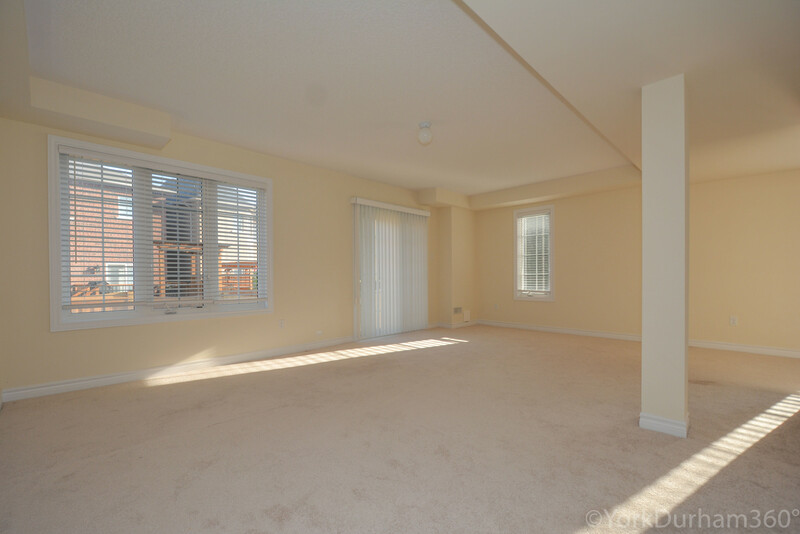 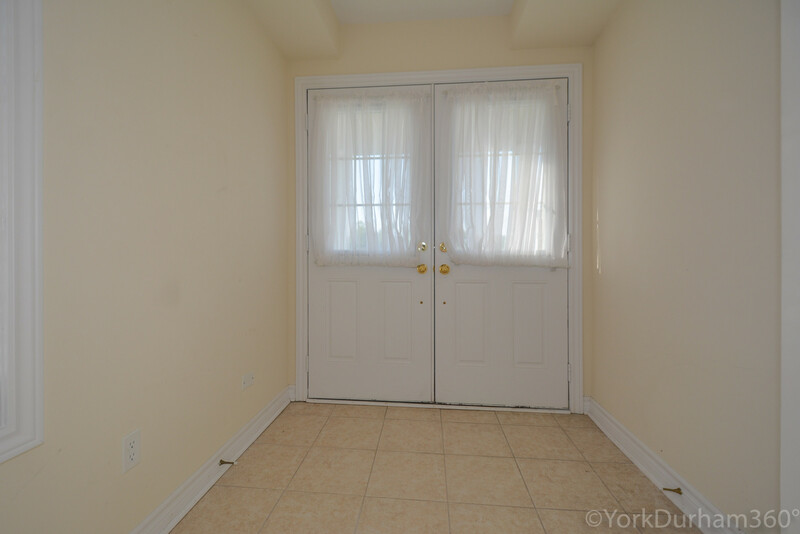 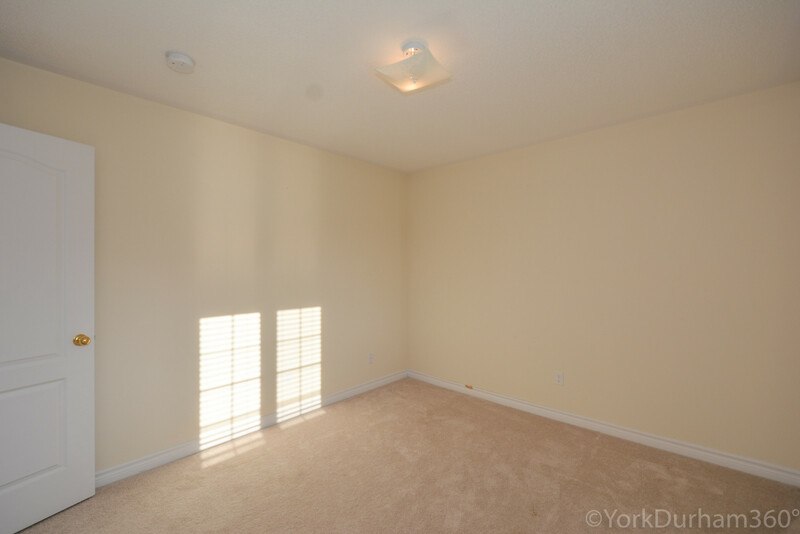 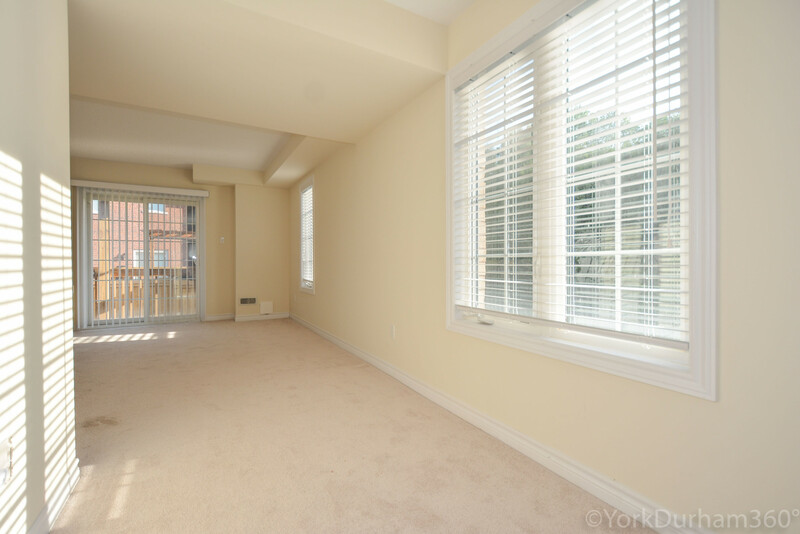 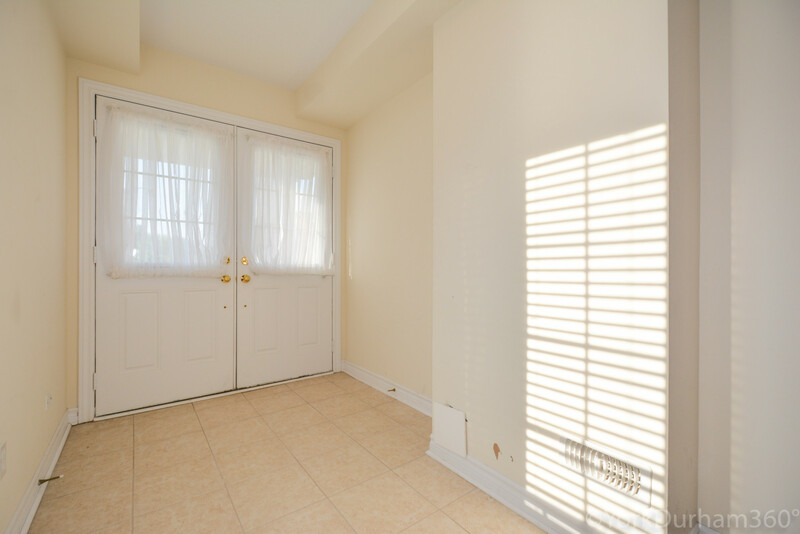 Some Other Features Include Windows Blinds, Balcony on 2nd Level And Walkout To Backyard from Main Level.